They’ve opened for some of the biggest names in livetronica including Conspirator, Eoto, Opiuo, Ott, and The New Deal as well as supporting world renowned DJ’s Shpongle, Bonobo, Infected Mushroom, Klingande, and The M Machine. No stranger to the festival community DYNOHUNTER has performed at music festivals across the country including Wakarusa, Summercamp, Joshua Tree, Sonic Bloom, & Great North. 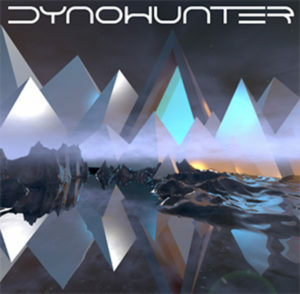 With an unparalleled work ethic and a one of a kind performance DYNOHUNTER has established themselves as the livetronica artist to watch.